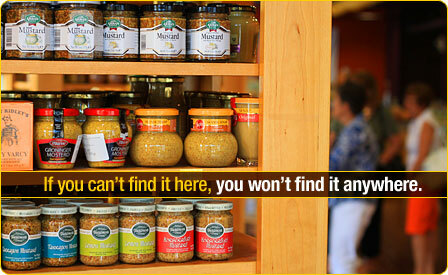 We offer a huge selection of mustards from all over the world... and don't miss our "Gourmet Goodies" section to help fill your pantry. Questions? Send us an email or give us a call, 800-438-6878. 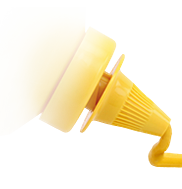 Viva la Mustard!